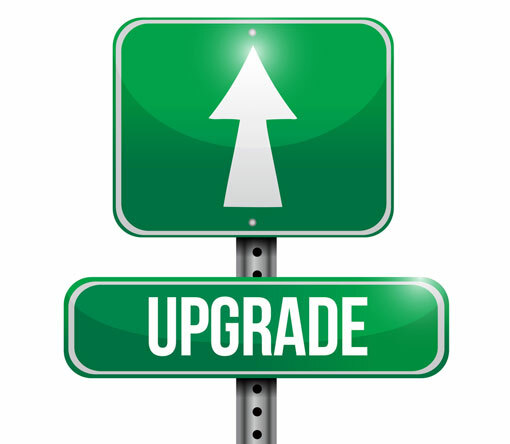 When was the last time you got a free upgrade? It felt pretty good, right? So why don't you give yourself an upgrade? It could be something small, like packing a special treat to enjoy on your next car trip or buying an inexpensive adapter to stream Spotify to your car stereo. Or, you could splurge on a 90 minute massage at your hotel, tickets to a special show or getting Wi-Fi built into your next car. How to make your old car feel like it's new again. Did you know that most of the new tech you'll find on new cars can be installed on your existing vehicle. We step you through what you can get and how to get it installed properly. Cool new car features: From wireless phone charging to adaptive cruise control to hands-free liftgate operation, we'll cover the feature you'll want in your next vehicle. Fun ideas for rainy days: Be sure to pack an activity kit or buildable toy for your next vacation. We'll share our favorites. How to get the most out of a visit to Fort Worth, Texas. Use the widget below for your chance to win! To be eligible to win you must enter through the widget and participate in the Twitter party using #TNTFtWorth and #TNTChats. Tell your friends for extra chances! We will randomly select ten (10) winners from the entries. No purchase is necessary to win. Void where prohibited. U.S. residents 18+ only. Giveaway ends 4/9/15 at 9:55pm ET. Click here for the full rules.